A patent is a set of exclusive rights granted by a sovereign state to an inventor or assignee for a limited period of time in exchange for detailed public disclosure of an invention. An invention is a solution to a specific technological problem and is a product or a process. Patents are a form of intellectual property. The procedure for granting patents, requirements placed on the patentee, and the extent of the exclusive rights vary widely between countries according to national laws and international agreements. Typically, however, a granted patent application must include one or more claims that define the invention. A patent may include many claims, each of which defines a specific property right. These claims must meet relevant patentability requirements, such as novelty and non-obviousness. The exclusive right granted to a patentee in most countries is the right to prevent others from making, using, selling, importing, or distributing a patented invention without permission. A patent does not give a right to make or use or sell an invention. Rather, a patent provides the right to exclude others from making, using, selling, offering for sale, or importing the patented invention for the term of the patent, which is usually 20 years from the filing date subject to the payment of maintenance fees. A patent is a limited property right the government gives inventors in exchange for their agreement to share details of their inventions with the public. Like any other property right, it may be sold, licensed, mortgaged, assigned or transferred, given away, or simply abandoned. A patent, being an exclusionary right, does not necessarily give the patent owner the right to exploit the patent. 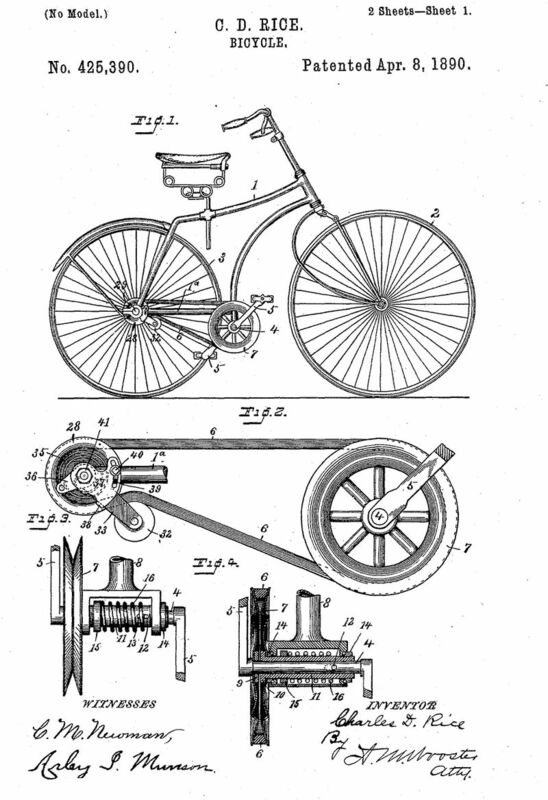 For example, many inventions are improvements of prior inventions that may still be covered by someone else’s patent. If an inventor obtains a patent on improvements to an existing invention which is still under patent, they can only legally use the improved invention if the patent holder of the original invention gives permission, which they may refuse. Some countries have “working provisions” that require the invention be exploited in the jurisdiction it covers. Consequences of not working an invention vary from one country to another, ranging from revocation of the patent rights to the awarding of a compulsory license awarded by the courts to a party wishing to exploit a patented invention. 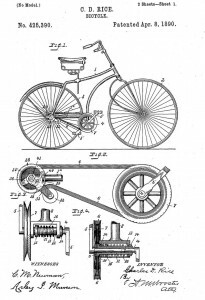 The patentee has the opportunity to challenge the revocation or license, but is usually required to provide evidence that the reasonable requirements of the public have been met by the working of invention. Patents can generally only be enforced through civil lawsuits, although some countries (such as France and Austria) have criminal penalties for wanton infringement. Typically, the patent owner seeks monetary compensation for past infringement, and seeks an injunction that prohibits the defendant from engaging in future acts of infringement. To prove infringement, the patent owner must establish that the accused infringer practises all the requirements of at least one of the claims of the patent. (In many jurisdictions the scope of the patent may not be limited to what is literally stated in the claims, for example due to the doctrine of equivalents).